Mad Catz is a leading manufacturer of innovative supplies for the interactive entertainment and gaming industry. 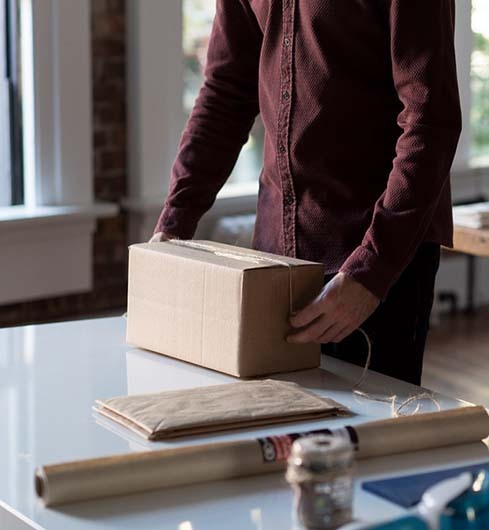 With a rapidly expanding client list that spanned the globe, it was spending significant money expediting product shipments while also managing a growing e-commerce business. Although Mad Catz shipped considerable international volumes, shipping practices were inconsistent and uncontrolled and they weren’t seeing appropriate discounts for their high volumes. Mad Catz adopted the full portfolio of 2Ship products and services, including an e-commerce tool. It immediately streamlined shipping practices, lowered costs and increased both control and customer satisfaction. 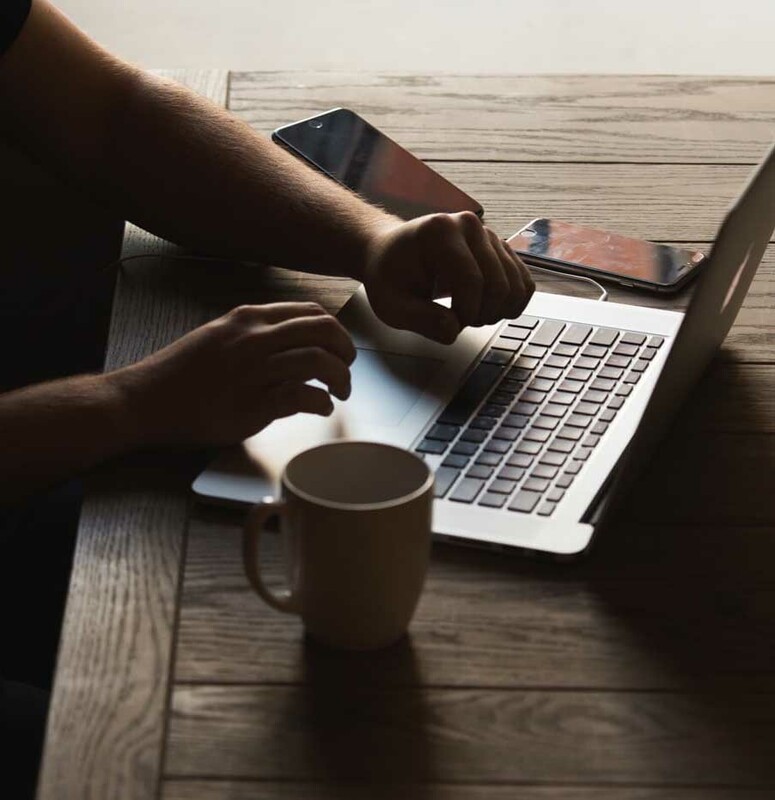 The 2Ship auditing tool quickly identified the need for new shipping practices to realize a much stronger discount program. The complete 2Ship shipping and e-commerce solution has enabled Mad Catz to concentrate on its R&D manufacturing core knowing that shipping practices and costs are tightly controlled, which in turn has allowed it to significantly expand its e-commerce business. 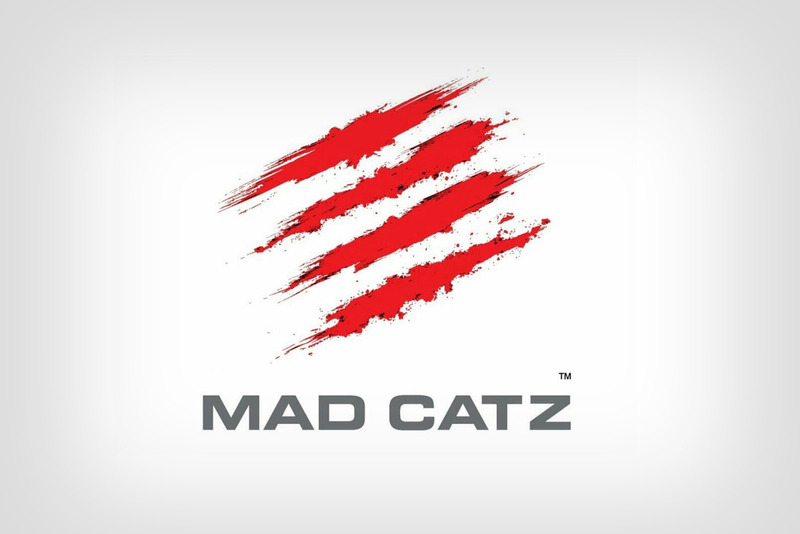 Within the first year of implementing 2Ship, Mad Catz saved in excess of $120,000.